The customer said ... The disc arrived yesterday and works perfectly, many thanks! The camera had a problem finalizing the mini TDK disk. 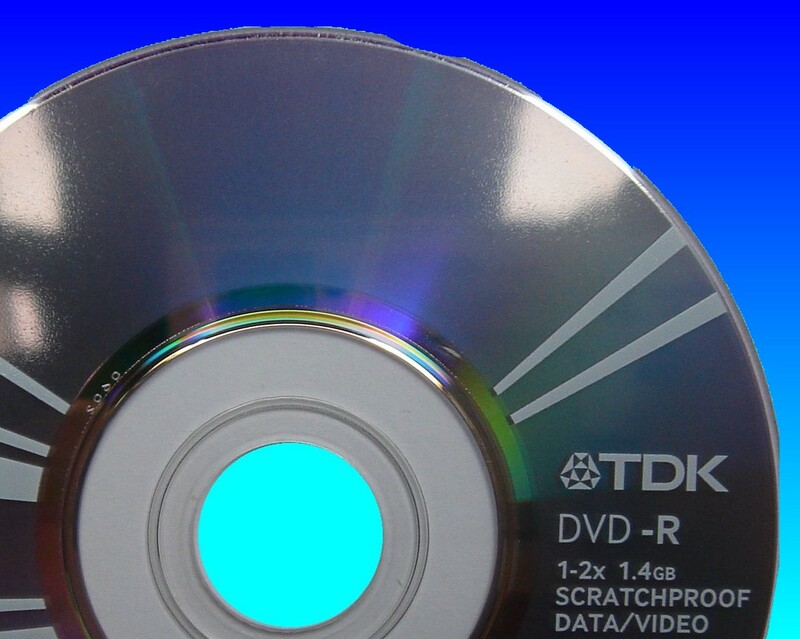 If you need a TDK Camcorder DVD Video Recovery Disc Error service, then contact our friendly company. The customer said ... The disc arrived yesterday and works perfectly, many thanks! The camera had a problem finalizing the mini TDK disk..